Vienna Presbyterian Church in Vienna, VA has been serving the community for over 145 years. They came to Missional Marketing in need of SEO improvements as well as blog development with relevant content. Missional Marketing developed a two-pronged strategy which involved optimizing their website pages for target keywords and creating blog content to increase the authority of their website and create a positive online presence for the church. 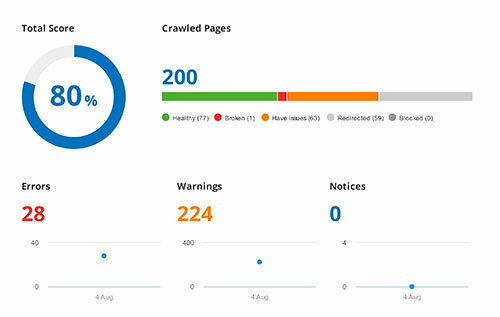 After an extensive SEO audit of their website, we were able to identify technical issues that could harm user experience, as well develop a brand keyword and content strategy to pull up more search results in Google. Missional Marketing fixed their on-page SEO issues, by optimizing images, adding the keywords to the title and META description as well as adding H1 tags to the most important pages. 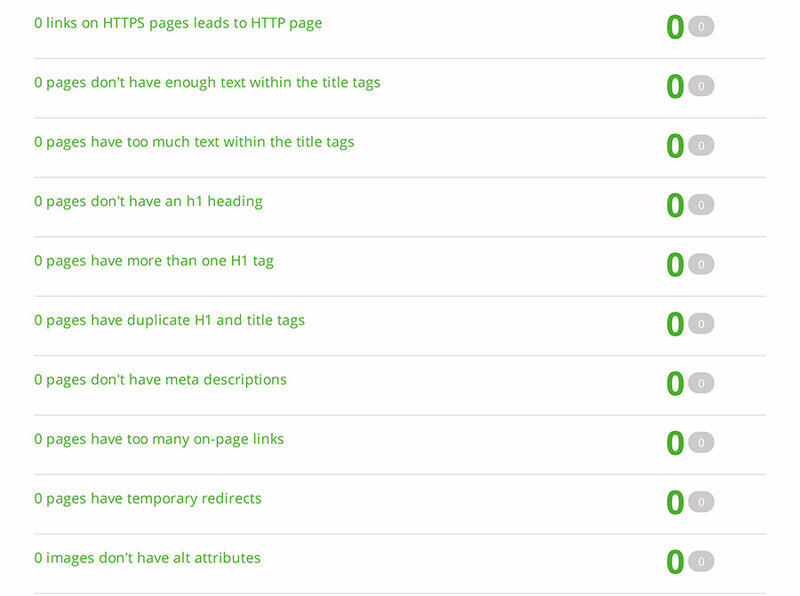 We also implemented 301 redirects to pages with no content, fixed any bad internal links and implemented SSL into their website. Missional Marketing wrote content for their blog which focused on important short and long tail keywords to increase traffic to their website. We also created positive citations in key directories such as Yelp, Yahoo Local, and Merchant Circle and wrote national press releases to create positive newsworthy mentions of the church’s brand and brand keywords. After we completed our work, the health score of Vienna Presbyterian’s website went from 80% to 95%. Improving their website’s SEO and creating link-worthy content not only helped with Google rankings, but improved their domain authority. The amount of referring domains also increased which has improved their backlink quality and trustworthiness with Google. 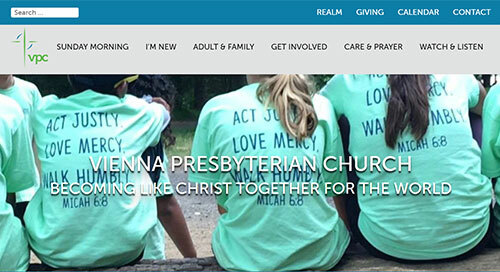 Missional Marketing was able to significantly improve Vienna Presbyterian Church’s website SEO which has improved domain authority, linking domains, and traffic to the website. As Missional Marketing continues to develop quality blog content emphasizing felt needs keywords, search engine rankings should continue to improve.